U.S.-Asia trade fell sharply in February, after importers rushed to bring their merchandise into the U.S. ahead of potential new tariffs that President Trump announced last year. Import container volume for the ports of Los Angeles and Long Beach declined a combined 10.2% in February compared to last year. 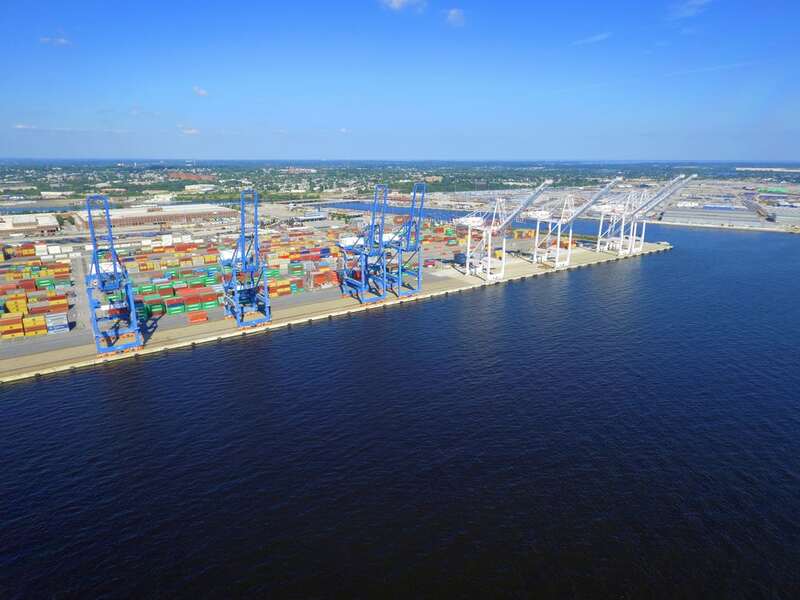 Both terminals handled 651,180 TEUs (20-foot equivalent units) in February 2019, 75,000 fewer containers what they handled in February 2018. Even with that backdrop, Port of Long Beach’s February volume was its second busiest for the month in its 108 years of operations. The drop came during China’s Lunar New Year celebration, which was already expected. 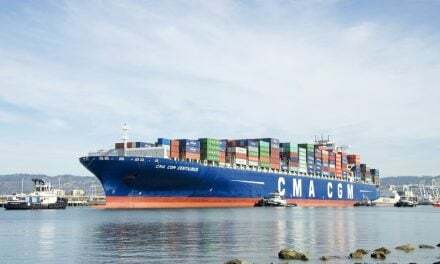 However, typically, the drop-off this time of year is around 5-6%, much less than the 18.2% decrease in inbound volumes into the Ports of Los Angeles and Long Beach measured between January and February. 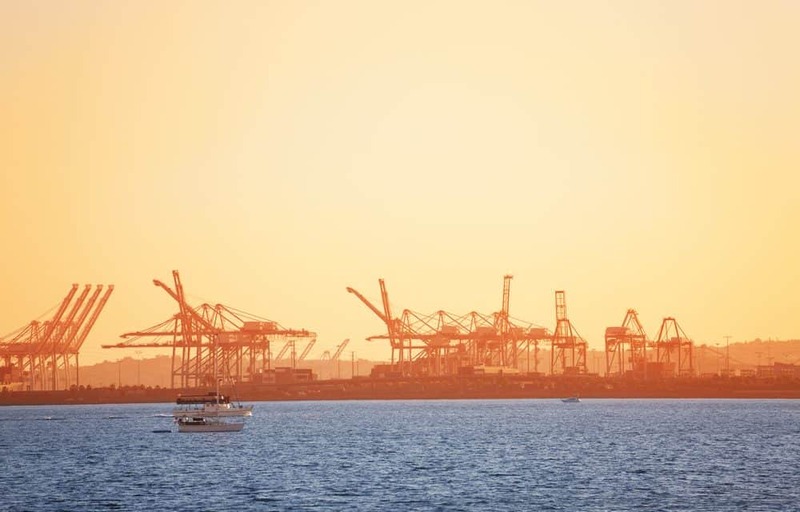 Combined exports at the Southern California ports also fell 13.9% in February from a year ago, including a 19.6% decline at the Port of Long Beach to the lowest level since January 2015. 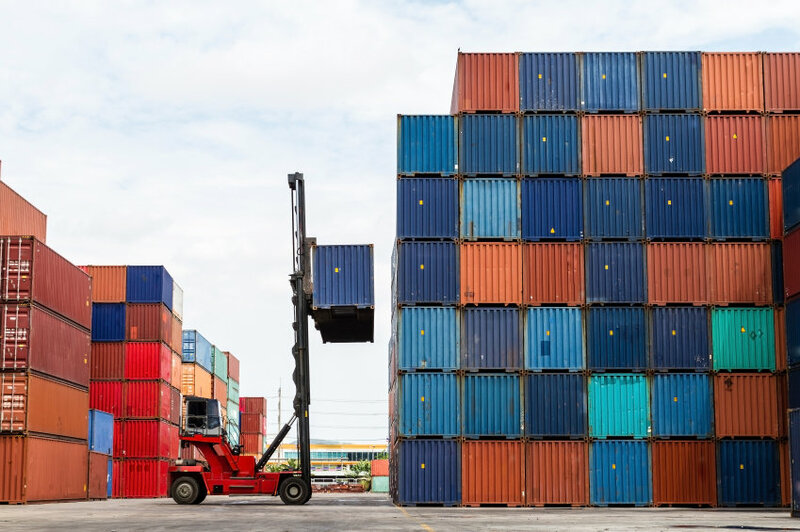 In short, retailers are taking a break from importing and exporting after rushing to beat a possible tariff increase that was scheduled for March. 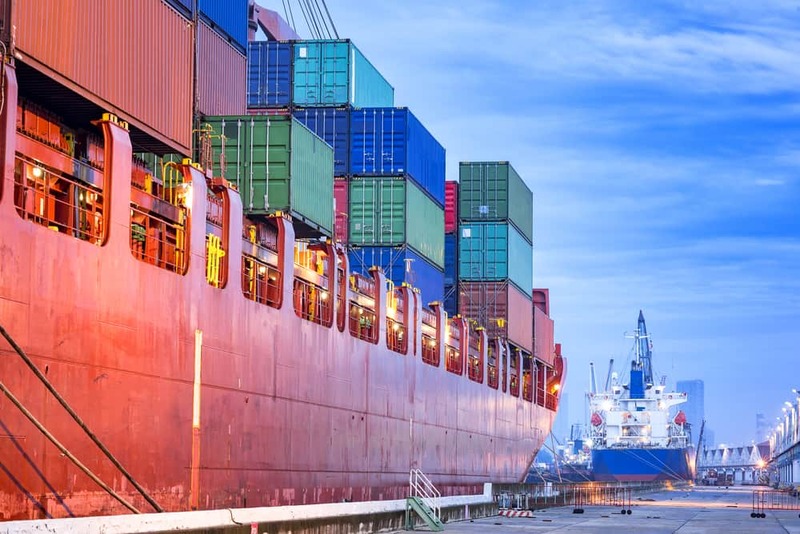 The increase has since been delayed, and it is everyone’s hope that this tariff increase will be cancelled entirely, which would stabilize the global economy and shipping market. 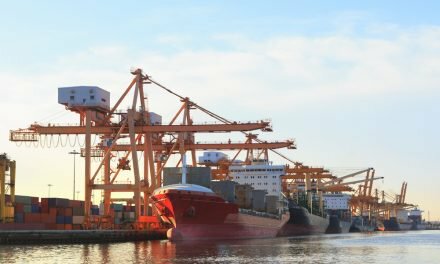 On a cumulative basis, volumes at the Ports of Los Angeles and Long Beach were down roughly 10% annually, and around 14% compared to January, observed KeyBanc Capital Markets analyst Todd Fowler in a research note. Fowler added that while volumes were down, his firm expects an “exceptionally easy March comp,” which should lead to a modest increase in activity for the first quarter. 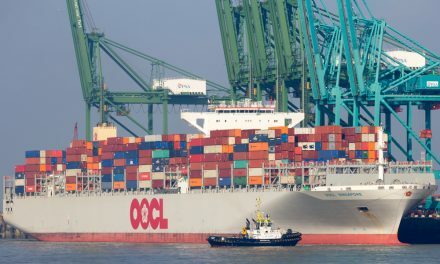 “Looking ahead, we expect volumes to potentially rebound sequentially in March as the impact of the Lunar New Year subsides combined with additional Easter/spring merchandise, and continue to build ahead of the summer shipping peak,” Fowler wrote. 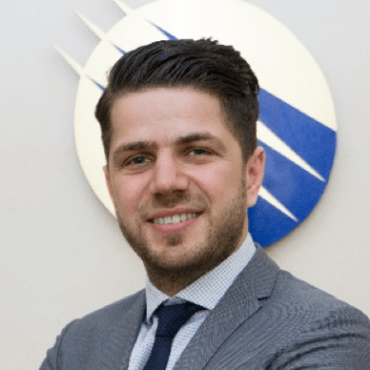 PreviousWhat are Incoterms and Why are They Important?